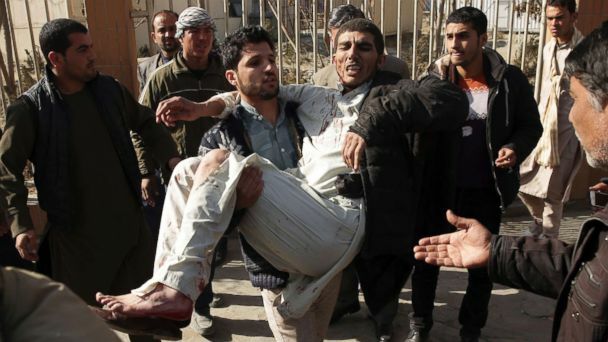 Follow the latest Taliban news, videos, and analysis from ABC News. 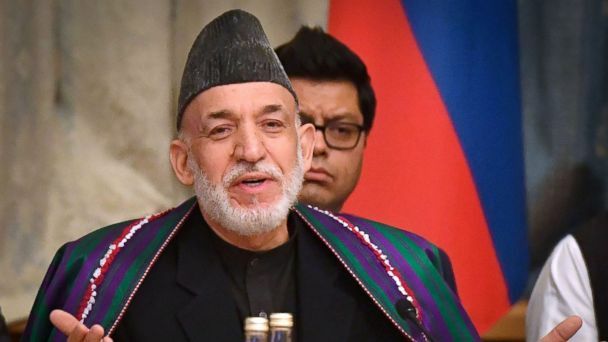 Three others were wounded and a U.S. contractor was also killed, making it the deadliest day for the U.S. in Afghanistan this year. 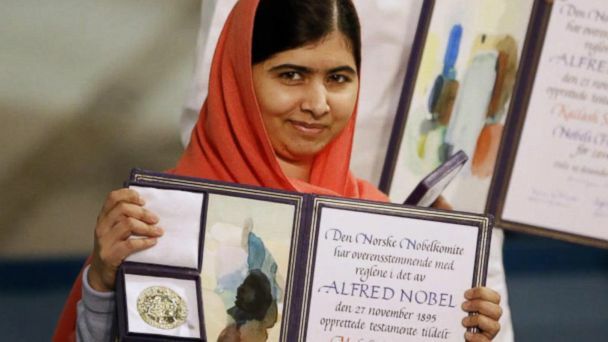 The Nobel Laureate returned to Pakistan for the first time since the Taliban tried to assassinate her in October 2012, for advocating for girls' education. Joshua Boyle, the Canadian who was kidnapped in Afghanistan along with his family, has been accused of physical and sexual assault of a woman, physical assault of a child and unlawful confinement. In her first television interview, Caitlan Coleman Boyle describes how she defied her captors, suffering beatings and abuse while she tried to raise and educate her three children born into captivity. In her first television interview, Caitlan Coleman Boyle told ABC News that she endured beatings and abuse as she tried to protect her children. 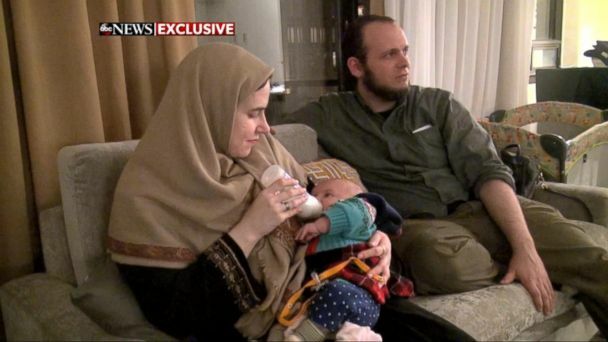 In their first television interview, American mother Caitlan Coleman Boyle and Canadian father Joshua Boyle describe how they kept their family together even as they and their children endured brutal treatment by their captors. The American mom held hostage by the Taliban for five years says she was beaten and raped as she tried to protect her children from their captors. 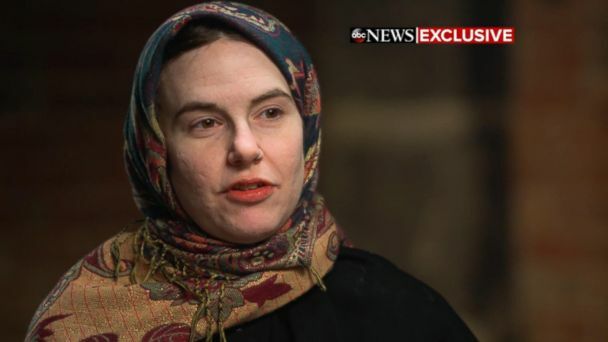 In her first television interview since being freed from Taliban captivity, Caitlan Coleman says she was beaten and raped by the guards as she tried to protect her children. 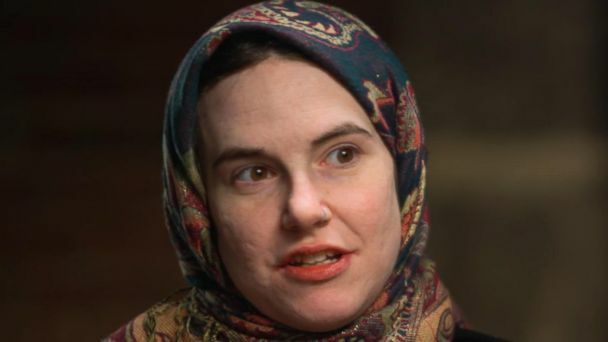 Caitlan Coleman, who was held hostage with her husband and three children for five years by a Taliban-affiliated terrorist network, has been hospitalized, according to her husband Joshua Boyle. 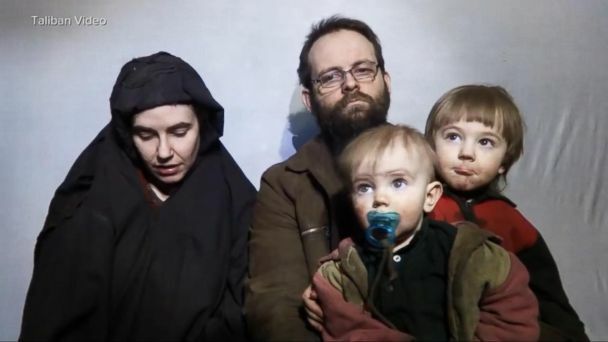 American Caitlan Coleman, her Canadian husband Joshua Boyle and their three children are staying with relatives in Toronto after being held captive in the mountains of Afghanistan by a Taliban-affiliated terrorist network. Rescued Canadian hostage Joshua Boyle said his children are "improving" after spending their entire life being help captive in the mountains of Afghanistan. Joshua Boyle says Taliban-linked captors killed infant daughter, raped American wife. Tensions between the Coleman and Boyle families following the decisions about their journey home have already begun to flare. Coleman and her family have been recovered five years after being abducted by the Taliban. Coleman and her husband were abducted by the Taliban while hiking in Afghanistan in 2012. She gave birth to three children while in captivity. An American woman, her Canadian husband and their three young children were rescued on Wednesday, five years to the day since the couple was kidnapped by the Taliban. 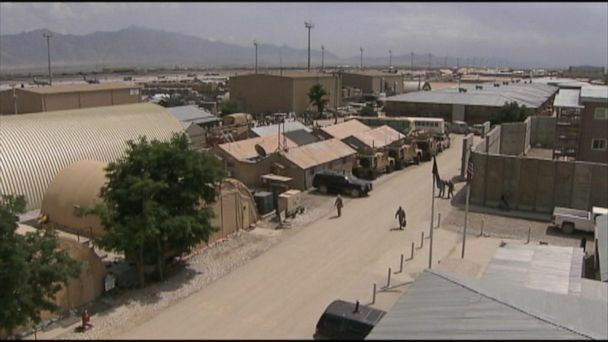 About 100 more Marines will be sent to the troubled Helmand Province in Afghanistan to help the 300 Americans who are already there advising and assisting Afghan forces. This is the first glimpse of Caitlan Coleman, 30, since 2014. Mullah Mansur was planning attacks against U.S. in Afghanistan, U.S. says.